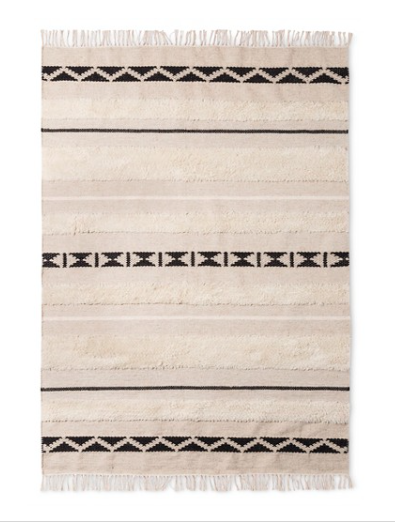 Target Home has been killing it lately with all of their home decor, but specifically has been providing fantastic options for all types of rugs and floor mats! 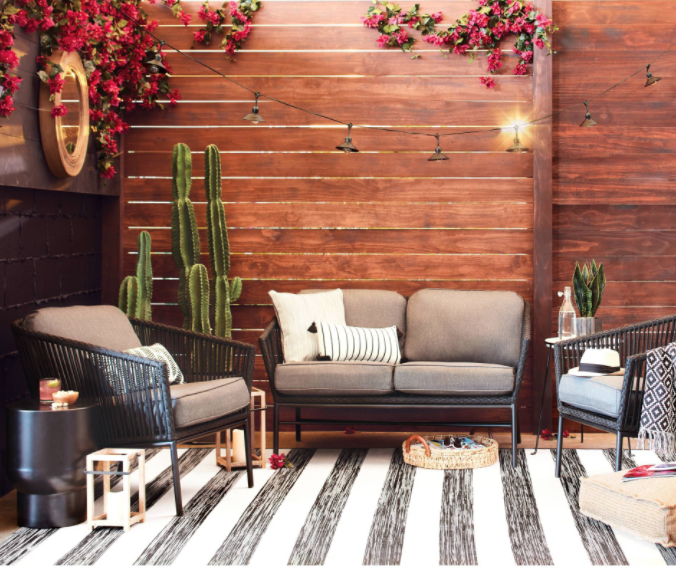 I was originally going to do this post on a roundup of "The Best of Target Home" but it was too hard as I kept getting distracted by the attractive and fun patterned rugs that were priced so fair! (That post coming soon) Im all about a great looking rug, new and old, to spice up a room and add dimension and character. I normally purchase vintage or antique rugs on Ebay (and will have a roundup of my current rug finds on Ebay up soon) but those can be soooo expensive. didn't feel there was a better option though because, as it was, I was getting the lowest prices I could find and that was still upwards of $300-$400 minimum for a small area rug. Can you imagine my joy when I saw this seasons rugs online that were quality and had great color combos and patterns ?! And many for a fraction of the price! I have already purchased a couple and am mixing them in with my authentic vintage rugs. There are options from neutral styles, to modern, to moroccan for any type of style. Check out my faves! 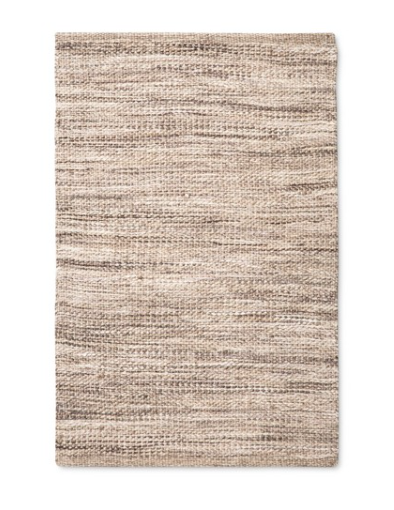 These rugs can be mixed and layered in many different home styles to create a warm and stylish room with a statement! I am very particular when it comes to choosing area rugs for my home because I believe they say a lot about personal style. Cheesy patterns that look brand new made with cheap synthetic materials are just all around BAD. I love the look of an old world, antique, or fun colored rug because it just sets the tone for the room, right?! I hope you guys love these rugs as much as I do. Which ones do you guys love most? Let me know in the comments below!